It might not be a sports car, but it might sell like one if Mitsubishi can pull it off. 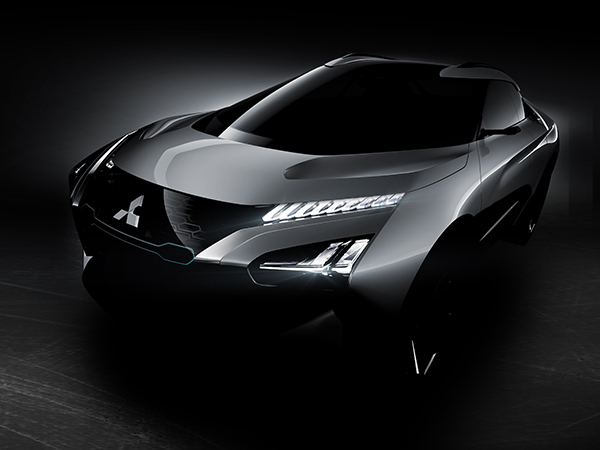 Mitsubishi has revealed its lineup for the 45th annual Tokyo Motor Show, including its latest lineup wearing the iconic Evolution name tag. The concept embodies an-electric electric power train and fancy artificial intelligence to aid drivers in their commutes. It's a long way from the rally cloth that the original Evolution was cut from, but that doesn't mean it's a bad vehicle. Let's get one thing out of our minds: The E-Evolution is not a sports car. It's a sporty-looking crossover with edgy lines, but it still almost feels like it was once a part of Nissan's crossover lineup in another life. 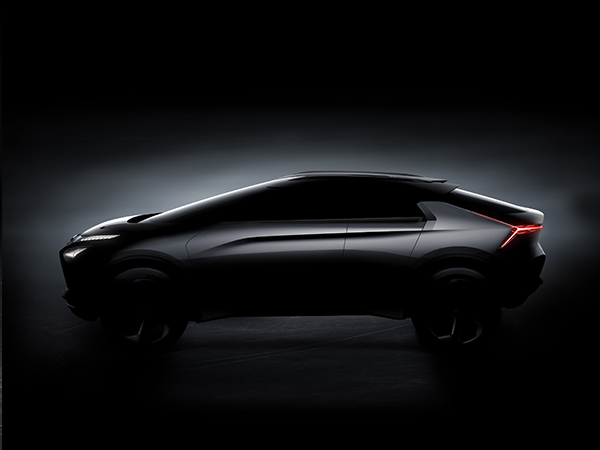 In an attempt to flex its muscles and show that Mitsubishi can make a modern car too, the automaker stuffed an electrified drivetrain in the vehicle as well, making it the company's first electric crossover. 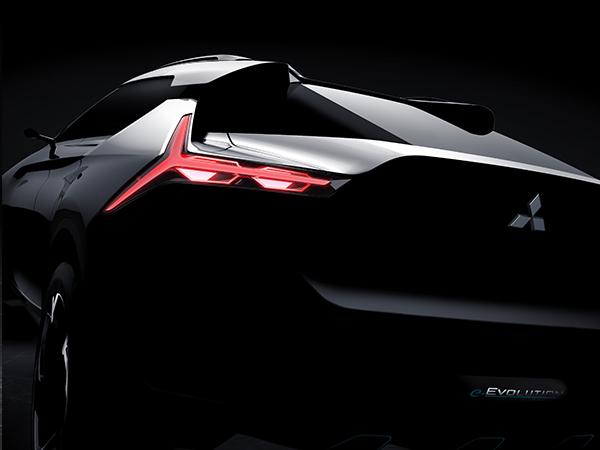 Like most manufacturers pumping out electric cars, the E-Evolution will be no stranger to all wheel drive. Mitsubishi has crammed three electric motors into the crossover with two powering the rear wheels and a single powering the front. The entire system will be coordinated using the company's proprietary torque vectoring solution, Active Yaw Control, something that was once mechanical and gained popularity when launched with the seventh generation Mitsubishi Evolution. The vehicle also has a "coaching mode," which makes use of the car's Artificial Intelligence system to aide the driver, "augmenting" their capabilities. The system reads the road conditions using a variety of sensors and attempts to make decisions not only on the changes that occur around the vehicle, but also what it perceives as the driver's intent based on their driving habits. After its very successful stint in the '90s with Diamond Star Motors and its own in-house performance divisions churning out interesting cars, Mitsubishi became plagued with various financial issues. Earlier this year, it became clear that the automaker was ready to make a comeback in the United States, causing speculation that its intent was to use Nissan platforms so that the process is accelerated. As it turns out, speculation may have been spot on, as the three brands announced a combined 12 electrified vehicles earlier this year, likely all using the same Renault-Nissan platform. Can the E-Evolution serve as the first of many vehicles which help Mitsubishi recover from its years of slump in the United States? After discontinuing the unsuccessful i-MiEV stateside, the company needs an electrified savior, and this platform may very well be it. It learns your driving habits and tells you how to be a better driver. A big change is coming to a beloved name in the Mitsubishi lineup. It's the end of the line for Mitsubishi's kei-sized EV.